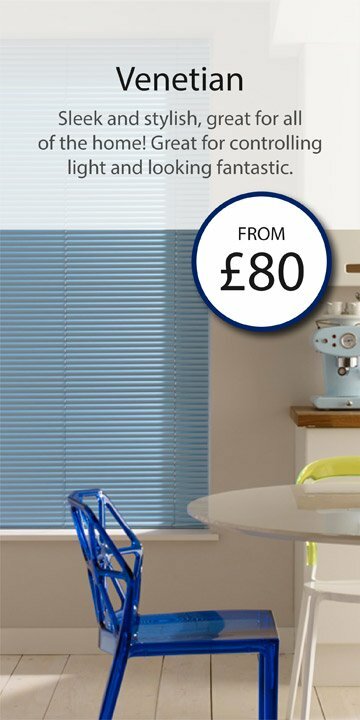 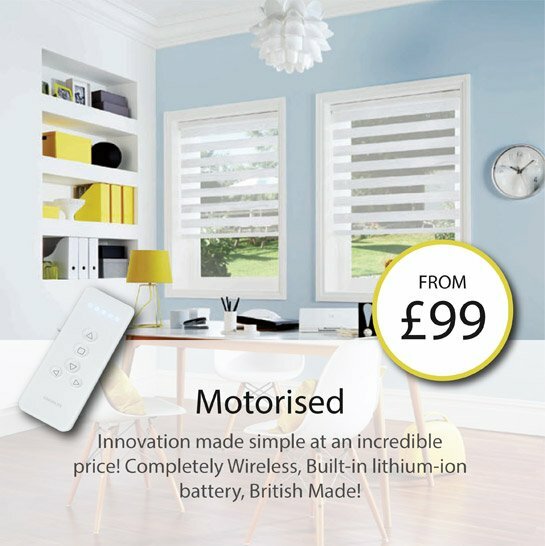 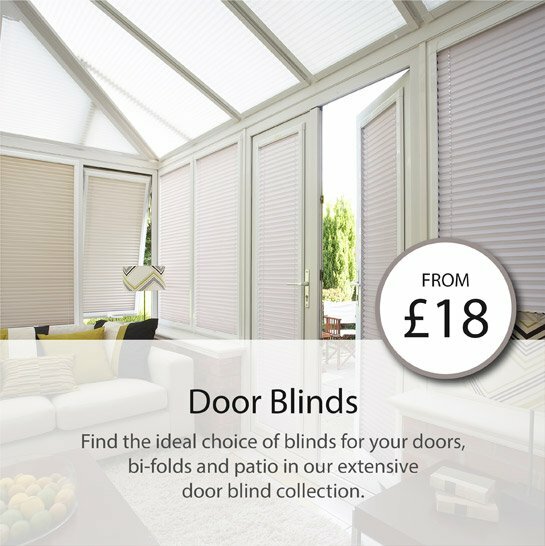 At the Blinds Superstore you will find all types of made to measure blinds available to create the perfect and stylish finish to your windows at home. 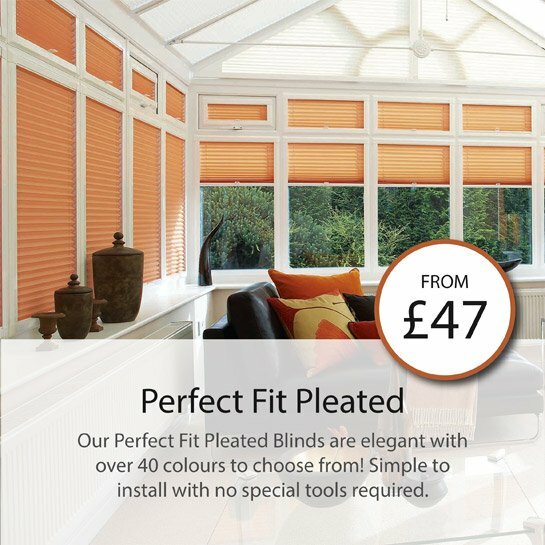 Our custom service ensures all our customers will get a more than satisfactory result from all our fabulous ranges. 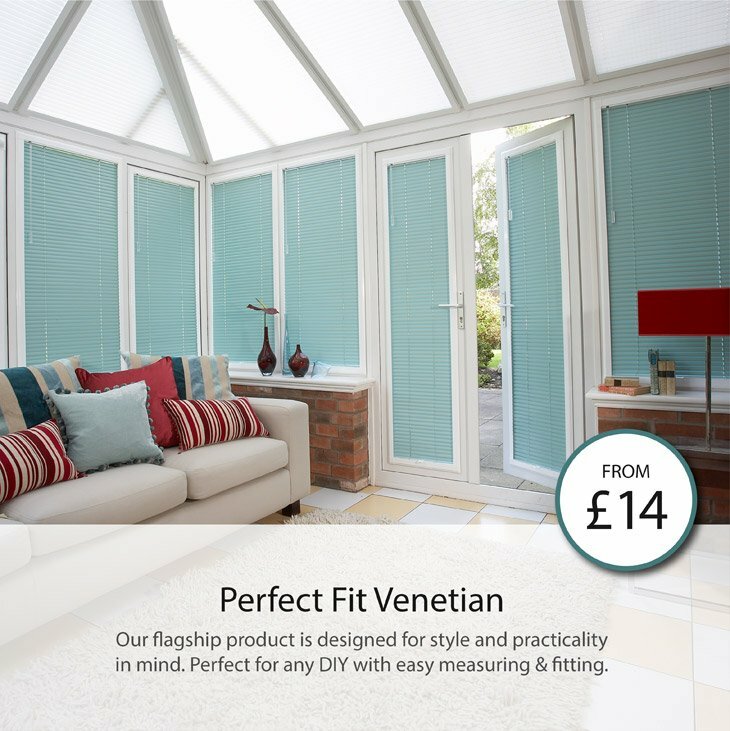 Our extensive ranges include perfect fit, wooden and venetian. 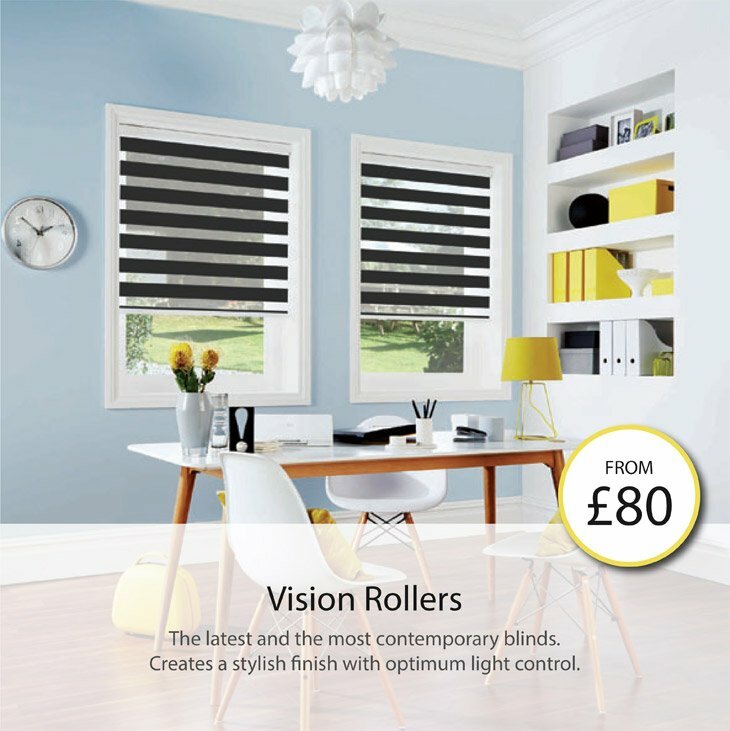 We also do more bespoke applications such as vision roller and apex blinds as well. 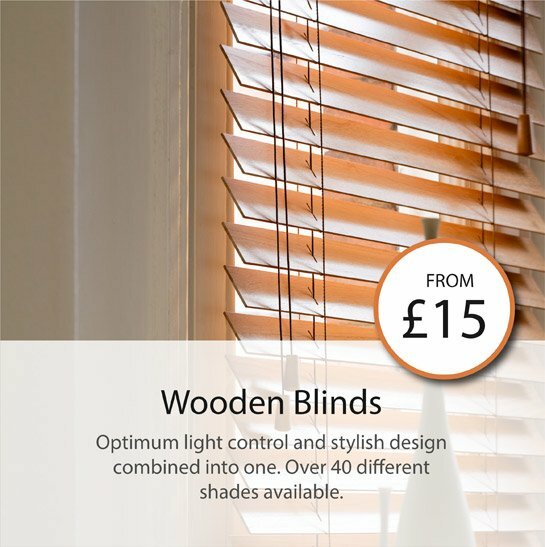 We have been manufacturing and supplying to our customers for over 14 years and we have a wealth of knowledge and experience that we are more than happy to share with you, so just call us or email us if you need any help or guidance ordering your made to measure blinds.